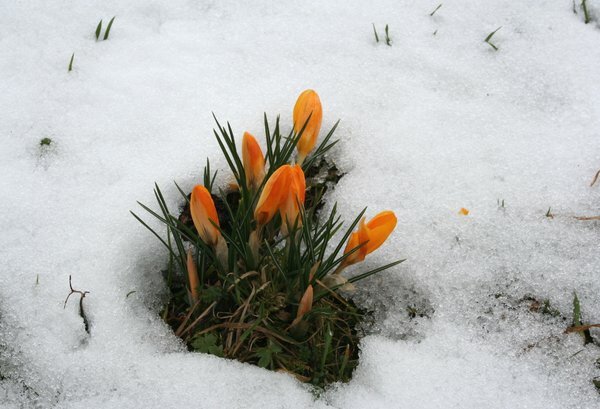 We are using this image for a Facebook post about LONGING FOR SPRING on the eve of yet another snowstorm in mid- March. Thank you! I used this in an ad for my allergy clinic.